Health and Vitality will bring you news-you-can-use from Indiana University experts -- health, fitness, sexuality, sociology, psychology and even some tech tips. 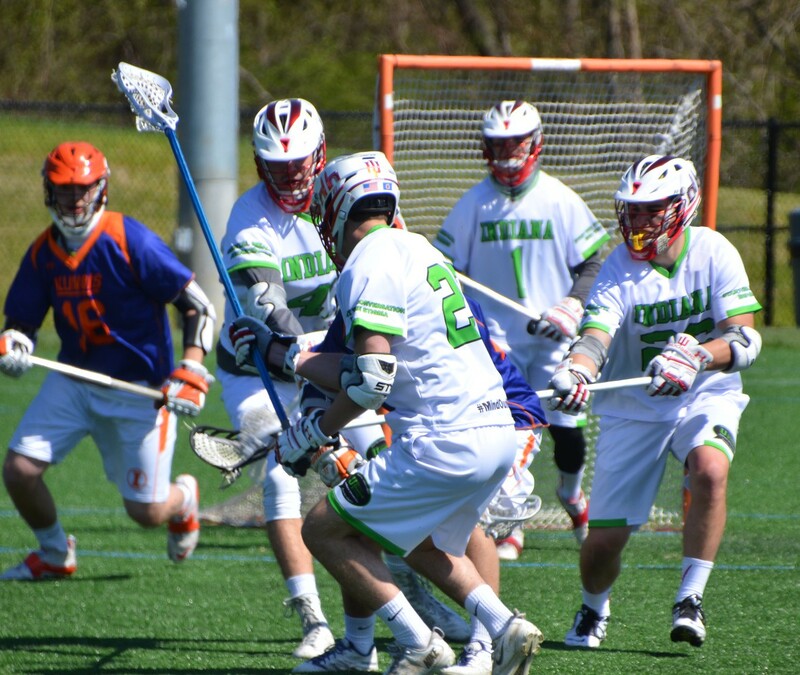 Indiana University men’s lacrosse team is again partnering with U Bring Change 2 Mind, an IU student organization aimed at reducing the stigma associated with mental illness, to sponsor the Second Annual “Stick It to Stigma” lacrosse games. 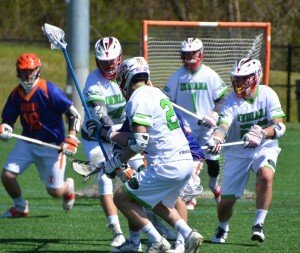 Members of IU’s men’s lacrosse team wear green during a “Stick It to Stigma” game last year. This year’s event will include three games at IU’s Rec Sports Complex on March 24, 25 and 26. The first of these games will be streamed via Facebook Live on Bring Change 2 Mind’s Facebook page starting at 7 p.m. March 24. As part of the games, IU’s men’s lacrosse team will wear lime green chinstraps and warm ups with the U Bring Change 2 Mind logo during their games against Tennessee, Davenport and Western Michigan. The official color of mental health, lime green signifies the team’s ongoing commitment to raising awareness and ending stigma. Additionally, members of the team will take part in a social media campaign, #MindYourMind, to advocate for the importance of speaking out, seeking help and serving as an ally to others through listening and showing support. 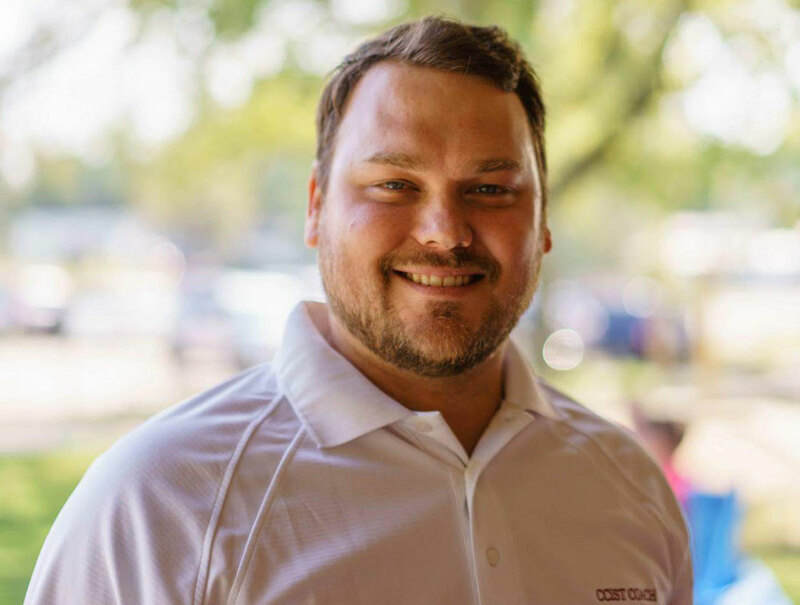 The games, which expanded from one game last year to three this year, are the brainchild of David Haggerty, who served last year as co-director of U Bring Change 2 Mind and as captain of IU’s men’s lacrosse team. 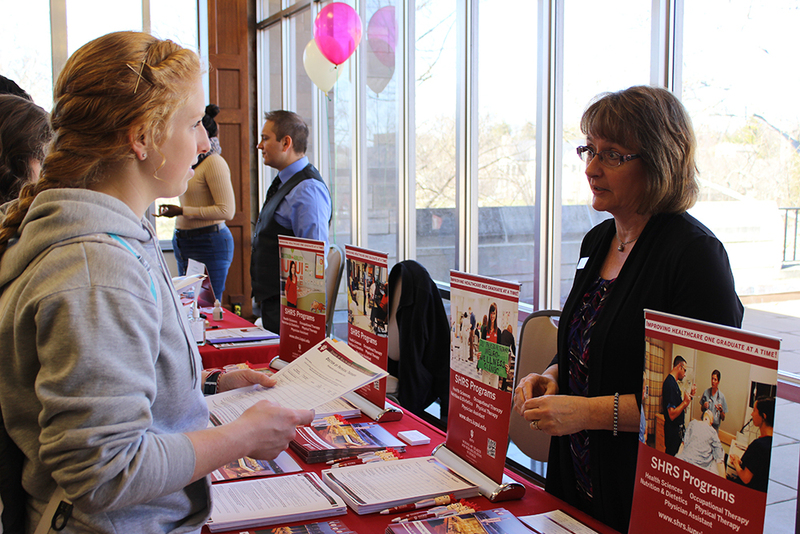 Students contemplating careers in health care are invited to attend the 15th annual Indiana University Bloomington Health Programs Fair from 11 a.m. to 3 p.m. March 1 in the Indiana Memorial Union. Featuring representatives from more than 100 schools, programs and organizations, the fair will provide IU students a chance to learn about a wide variety of educational and career opportunities. Attendees will meet with recruiters from medical schools and health professions programs and learn about the admissions process. The fair is organized each year by the Health Professions and Prelaw Center at IU Bloomington. 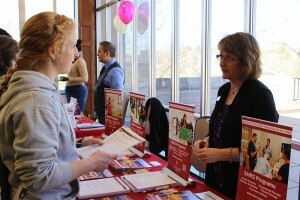 A student attends last year’s IU Bloomington Health Programs Fair. Dr. Robert Kasberg, associate dean for admissions and student affairs at the Tufts University School of Dental Medicine, enjoys attending the fair every year to meet with IU students. “The campus is beautiful, the staff is accommodating, and the students are excited,” he said. “The HPPLC team exemplifies professionalism, and they do an excellent job of organizing the fair. The fair is designed to enhance student success in admission to health profession schools. Information will be available on health care careers in direct patient care, laboratory work, administration, information technology and other areas. About 500 students usually attend the Health Programs Fair, and large crowds are expected again this year. Representatives from IU academic departments will attend the fair to discuss majors and courses that help prepare students for medicine and other health fields. Students will also have the opportunity to speak with representatives of health-related student organizations and volunteer agencies from the Bloomington area. A list of professions and of schools and programs that will be represented at the fair is available online. Admission to the fair is free and open to the public. For more information, contact the Health Professions and Prelaw Center at 812-855-1873 or hpplc@indiana.edu. The center, a unit of the Office of the Vice Provost for Undergraduate Education, provides advising and other services for students who want to pursue careers in law, medicine and other health professions. The center works closely with IU students throughout their undergraduate years, and with IU alumni, to help them become thoughtful, well-prepared, competitive applicants to professional programs. Ally: a person who associates or cooperates with another; supporter. The word often comes up in the lesbian, gay, bisexual, transgender and queer community. But what does it really mean to be an LGBTQ ally? 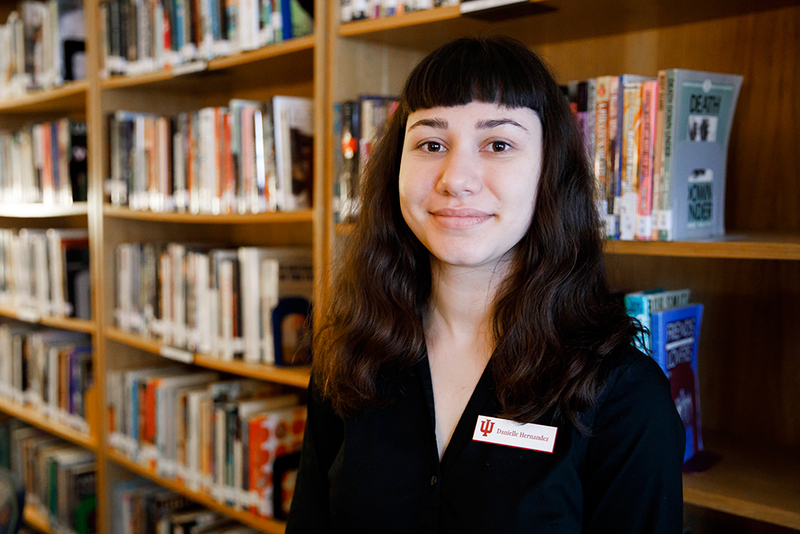 Danielle Hernandez, a second-year Ph.D. student in the IU School of Education’s school psychology program, and IU’s LGBTQ+ Culture Center want to help faculty and staff learn more about the issues affecting the LGBTQ+ community and how they can become an ally through an ally training program. 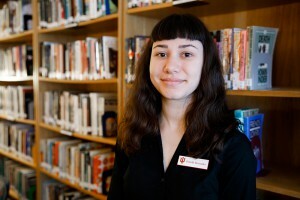 “The ally training is important for faculty and staff because I’ve heard from a variety of departments and offices that while they are aware of LGBTQ+ students and they want to help them, they do not necessarily feel comfortable doing so or do not feel they are able to effectively help,” said Hernandez, who works as a graduate assistant at the LGBTQ+ Culture Center. The LGBTQ+ Culture Center has been offering similar training for years. But Hernandez began updating the program last semester. The free training aims to teach participants about LGBTQ+ terminology, good listening strategies, and campus and community resources available to students. Attendees will also take part in role-playing scenarios that could happen to IU students, such as harassment, interactions with insensitive peers and family conflicts. We may not agree on what feminism means; but whatever their definition, singles view feminism and changing gender norms positively, according to this year’s “Singles in America” study. The study, released today, surveyed more than 5,500 singles ages 18 to 70-plus, on topics such as dating rituals, the impact of social media on the dating landscape, and shifting gender roles. However, when it comes to men dating a “feminist,” 59 percent think that feminism “has changed the dating rules for the better,” saying dating is now safer, more enjoyable and easier. As for single women, 63 percent say they feel the rise in gender equality has made them “pickier about potential dates,” and 57 percent say it makes them feel more empowered in their dating life. This is a common phrase among those making New Year’s resolutions to live a healthier life. And for IU employee Lynne Crohn, her small changes resulted in big impact. Crohn spent the better part of the past 10 years assisting her parents and her in-laws as they struggled with various vascular-related health issues. She found herself feeling depressed, unhealthy and ready to make a change. Crohn decided to take action and change her lifestyle. She began by making a small change to her daily routine: a walk around campus on her lunch hour. A week into her new routine, Crohn noticed her calves were hurting more than they should, and she was always winded. 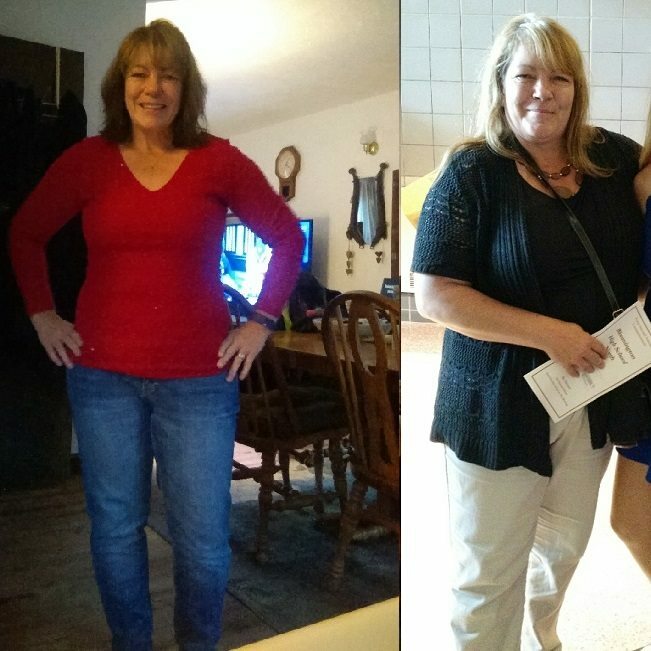 So after 30 years of smoking, she decided to give up the habit and utilized human resource’s Quit for Life Program to help her do so. Within a few weeks; she felt better, and her legs no longer ached. She continued walking at lunchtime every day and on weekend mornings and evenings. Eventually, she got brave enough to jog and slowly began chipping away at a 3-mile run. Crohn also started to pack a healthy lunch for work and opt for the stairs instead of the elevator. With these changes, Crohn was able to lose nearly 70 pounds in 16 months. Along her journey, she has participated in several of Healthy IU’s initiatives, such as Walk to Wellness, Climb IU and volunteered to be a beta tester for the Ready to Move program. Now she’s an avid runner, having completed 16 5K runs, two half marathons and three 10K races. Crohn is a senior large systems specialist at the School of Informatics and Computing, where she manages all of the Windows servers and workstations. She has been with the university for almost 18 years and has experienced many changes as the school has evolved and adopted new partners and locations around campus. 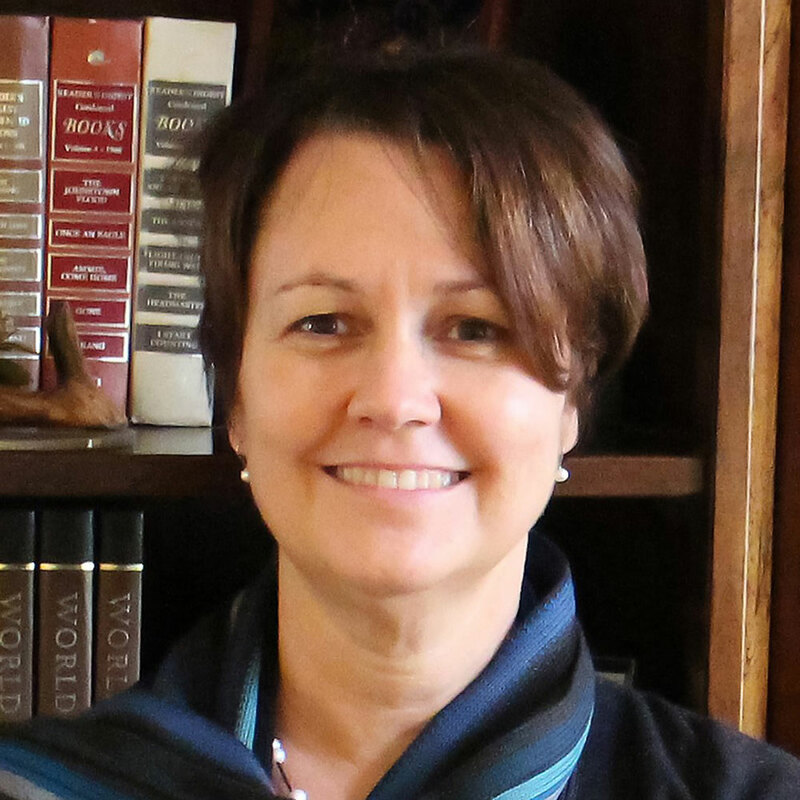 Crohn began her role with the university when the School of Informatics and Computing was singularly located in Lindley Hall, and now the school is housed in several buildings across campus with a new building, Luddy Hall, currently under construction. But the change she made for the sake of her health is by far the biggest transition she’s been through, which is an especially difficult task for someone like herself in the IT field. 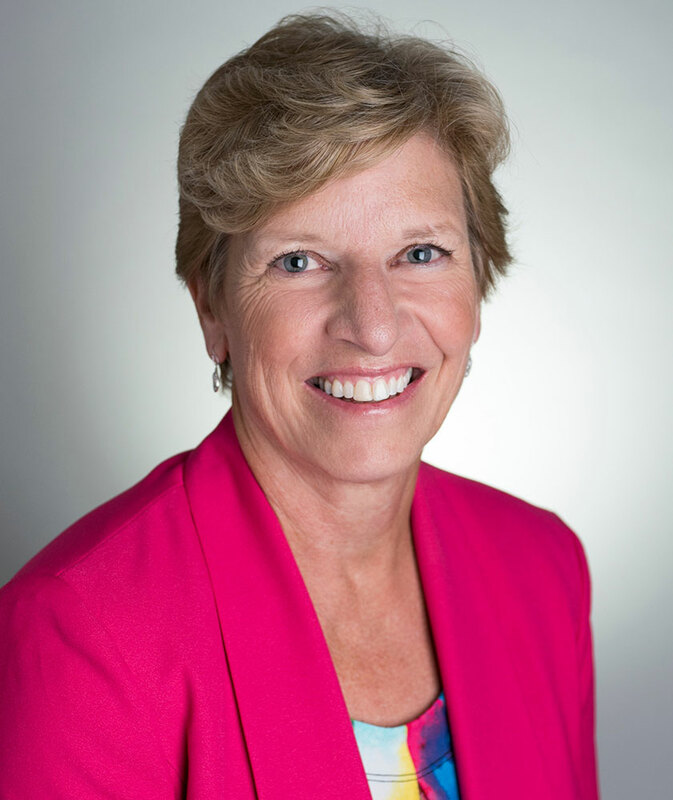 This past summer, she was a lightening talk presenter at IU’s Statewide IT Conference with the topic, “Reduce your risk of a heart attack (without quitting your job in IT),” where she shared her journey to inspire others to take action. “When you’re nearing 50 years old and start feeling bad, people think it’s their age. They think, ‘Oh, I just have to get used to it. I feel bad because I’m 50 years old,’” she said. “Now, I know that’s not true; you can feel great at any age. I felt bad because I wasn’t taking good care of myself. “A year ago, it was all I could do just to walk,” Crohn said. “Now, I run the paths that I used to struggle to walk. With the holiday shopping season upon us and a new year just around the corner, many people will begin looking for ways to move more and eat less. Some of those people will turn to activity trackers to help them achieve their goals. Carol Kennedy-Armbruster. Photo provided by the IU School of Public Health-Bloomington. While critics have debated the effectiveness of activity trackers, a recent study by faculty in the IU School of Public Health-Bloomington found activity trackers can work, if paired with wellness coaching. The study was published in the American College of Sports Medicine’s Health and Fitness Journal. The study, co-authored by Brian Kiessling, associate instructor and Ph.D. student within the Recreation, Parks and Tourism Department at the IU School of Public Health-Bloomington, focused on how people regard activity trackers, how the trackers affect behavior, and how they can be effectively integrated into programs that help people increase movement in their lives. Kennedy-Armbruster and Kiessling used two years’ worth of data collected from IU’s Ready to Move program, which pairs students with IU employees. 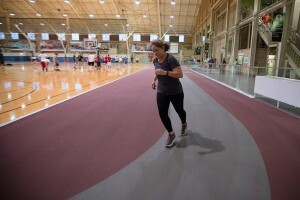 The student/employee teams meet a minimum of eight times during a 10-week period for coaching sessions, and participants are given a Fitbit to help track their movement. Over the two-year span, 173 IU employees participated — 152 women and 21 men. Coaches focused, in part, on how activity trackers affected participants’ behaviors in combination with student coaching. Throughout each 10-week period, the student coaches helped participants establish a baseline number for the amount of steps they would like to achieve in a day. Participants then tracked their movement using a Fitbit, gradually increasing their goals and therefore their movement throughout the day. Brian Kiessling. Photo provided by Brian Kiessling. According to a pre-program survey, 83 percent of participants had used a tracking device before, most using a pedometer. In that survey, participants said they believed an activity tracker could help serve as a motivator and reminder to move. At the end of the 10 weeks, participants said the activity trackers did serve as a reminder and motivator and were easy to use. Ninety-three percent of participants also agreed that working with a student coach helped them develop effective health and fitness goals, and 90 percent agreed that a combination of that coaching and a fitness tracker helped them sustain their health goals after coaching ended. By combining coaching with the device, Kiessling said many employees were able to view movement outside the traditional idea of exercise involving a gym, strenuous cardio and weight lifting. The trackers allowed them to visibly see how everyday movement counts, which resulted in employees finding creative ways to take additional movement breaks throughout the day. The last of the leaves are falling, the Halloween candy is gone, and most Americans are turning their attention toward the holiday season. While this time of year should be about family gatherings, delicious meals and good cheer, it can create anxiety for those trying to keep their diet and exercise routine on track. According to a study in the New England Journal of Medicine, adults gain 1 to 2 pounds over the holidays, on average. While that amount is small, they typically don’t lose it. So those few pounds can add up over time. But the holiday season doesn’t have to be a time of shame spirals. Giving a little extra thought to your eating habits and carving out a little time for movement can make the holidays manageable and enjoyable. 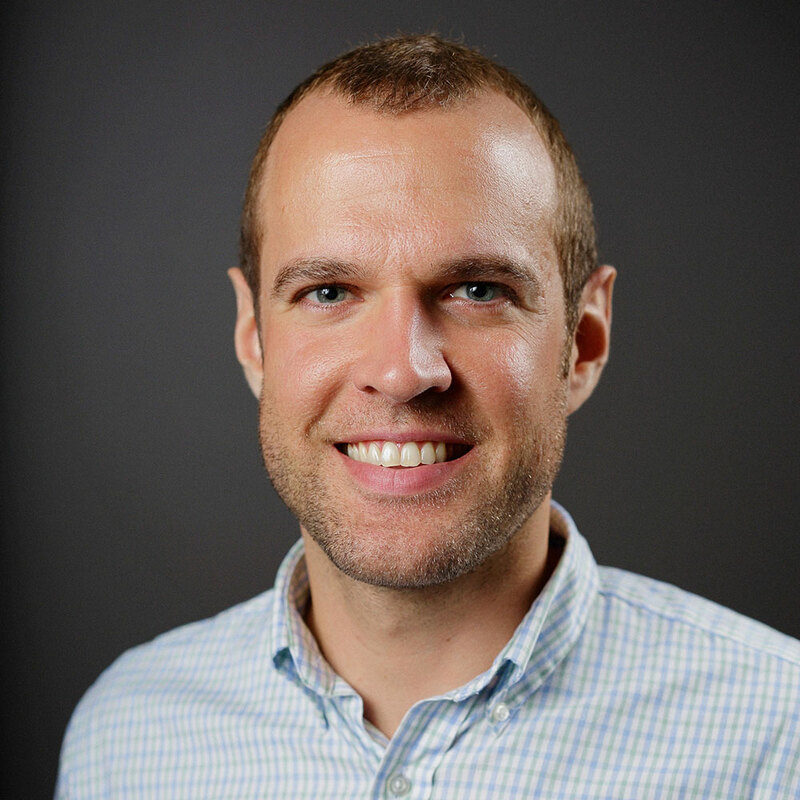 Read a few tips from Lalevich, along with Mariah Deinhart and Mary Kerby, IU masters of public health students at the School of Public Health-Bloomington, for staying on track over the next few months. Have goals. Write down your health and nutrition goals before a holiday meal. This can help you muster the necessary willpower to make choices that align with those goals. Modify your recipes. Many holiday dishes are high in calories and fat. Reduce sugar in dessert recipes by 25 to 50 percent and replace half of white flour with whole wheat flour. For ideas, read the healthy holiday recipe booklet created by Lalevich. Control portions. It wouldn’t be the holidays without a piece of pie or cake. But watch how big your dessert portions are. Use a smaller utensil to serve desserts and a larger utensil to serve low-calorie vegetable dishes. Practice mindful eating. Slow down and pay attention to the experience of eating. Savoring each bite can reduce the amount of food it takes to feel satisfied. Get moving. Gather the family together for a walk each day, organize a family game of football or other active game, or turn up the holiday music and dance along. Turn a shopping trip into a workout. The holidays can involve a lot of shopping. When visiting a shopping center, park a little farther away to take more steps, take an extra lap around the mall when shopping or take the stairs instead of the elevator. Keep the momentum going. Holiday eating habits and exercise routines are often a reflection of your habits year-round. Developing healthy habits all year makes it easier to manage during the holidays or to return to those habits after the holidays. Five years ago, the Indiana Prevention Resource Center and the Indiana State Division of Mental Health and Addiction received an $8.3 million grant to integrate screening, brief intervention and referral to treatment — an evidence-based practice used to identify, reduce and prevent problematic alcohol and drug use — into primary health care centers across the state. Because of that grant, the center, working with 22 Federally Qualified Health Centers, Rural Health Centers and Community Health Centers, was able to conduct 118,886 pre-screenings, representing 78,364 unique patients who were screened for alcohol and substance use at their primary care appointments. Over the summer, the center also took part in a statewide campaign for behavioral health and medical professional and health care organizations called “Summer of SBIRT,” in an effort to raise awareness about the trainings. Resources related to SBIRT — an acronym for screening, brief intervention and referral to treatment — were distributed to professionals. Fall is here, a time when people begin thinking about cooler weather, fall leaves, pumpkin spiced everything and the annual flu shot. Flu shot clinics on the IU Bloomington campus begin Sept. 28 and are available to students, faculty and staff. Flu shot clinics on the IU Bloomington campus begin Sept. 28. Flu shots are available at on-campus flu clinics and at the IU Health Center. The Health Center Flu Shot Clinic takes place from 8 a.m. to 4:30 p.m., Oct. 11 to 14. Shots will be given in the first-floor lobby, and free parking is available. You may schedule your appointment online or by phone at 812-855-7688, option 1. Walk ins also are welcome. 11:30 a.m. to 1 p.m. Sept. 28, Service Building, (Range Road) Davis Conference Room. 9 to 11 a.m. Oct. 4, Maurer School of Law, ground-floor student lounge, Room 001. 9 to 11 a.m. Oct. 5, School of Education Atrium. 2 to 4 p.m. Oct. 5, Poplars Room 185. 9 to 11 a.m. Oct. 18, the Cyberinfrastructure lobby (10th and the Bypass). 9 to 11 a.m. Oct. 25 and 26, Business/SPEA lobby, North Entrance. 11 a.m. to 1 p.m. Oct. 27 27, School of Optometry, Room 108. 10 a.m. to 2 p.m. Nov. 10, the IU Health Fair at the Indiana Memorial Union, Alumni Hall Solarium. More information about IU Bloomington’s flu shot clinics, including cost, is available online. 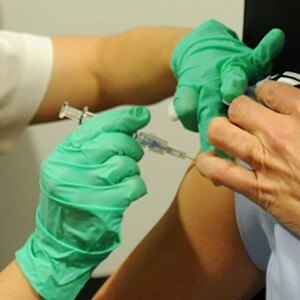 According to the Centers for Disease Control and Prevention, only injectable flu shots are recommended this season, and flu vaccines have been updated to better match circulating viruses. This year, the IU Health Center will be providing quadrivalent flu vaccine, which protects against two influenza A viruses and two influenza B viruses. Influenza is highly contagious, said Diana Ebling, medical director of the IU Health Center. It can spread rapidly in close living arrangements, social gatherings and classrooms, all of which are common situations at IU. In addition to receiving the vaccine, Ebling recommends everyone wash their hands frequently, avoid those who are sick and try to maintain a healthy lifestyle by eating right, getting enough sleep, exercising and reducing stress. If you do become sick, stay home to avoid spreading it to others. The Indiana University and Bloomington communities are invited to celebrate health and wellness during the upcoming Campus and Community Celebration. Hosted by the IU School of Public Health-Bloomington, the celebration will take place Sept. 23 and will feature the annual Ruth Clifford Engs Lecture, delivered this year by retired Lt. General Mark Hertling, and an ice cream social. “We’re honored to have Lt. General Hertling joining us as part of the school’s Dean’s Public Health Lecture Series, and look forward to celebrating IU School of Public Health Day with our IU and Bloomington community,” says Mohammad Torabi, founding dean and chancellor’s professor at the School of Public Health-Bloomington. The lecture, titled “Growing Public Health Leaders: Lessons from the Battlefield to the Boardroom,” takes place from 1 to 2:30 p.m. in the School of Public Health’s Mobley Auditorium. Hertling, a School of Public Health-Bloomington alumnus, served almost four decades in the U.S. Army. He was commanding general of U.S. Army Europe and was appointed in 2013 by President Barack Obama as one of 25 members of the President’s Council on Fitness, Sports and Nutrition. During the lecture, Hertling will discuss what it means to become a public health leader and will share his tools for improving personal, professional and organizational health. Following the lecture, an ice cream social will take place from 2:30 to 5 p.m. on the lawn near the tennis courts by the School of Public Health building. City of Bloomington Mayor John Hamilton will read a proclamation declaring the day IU School of Public Health Day. 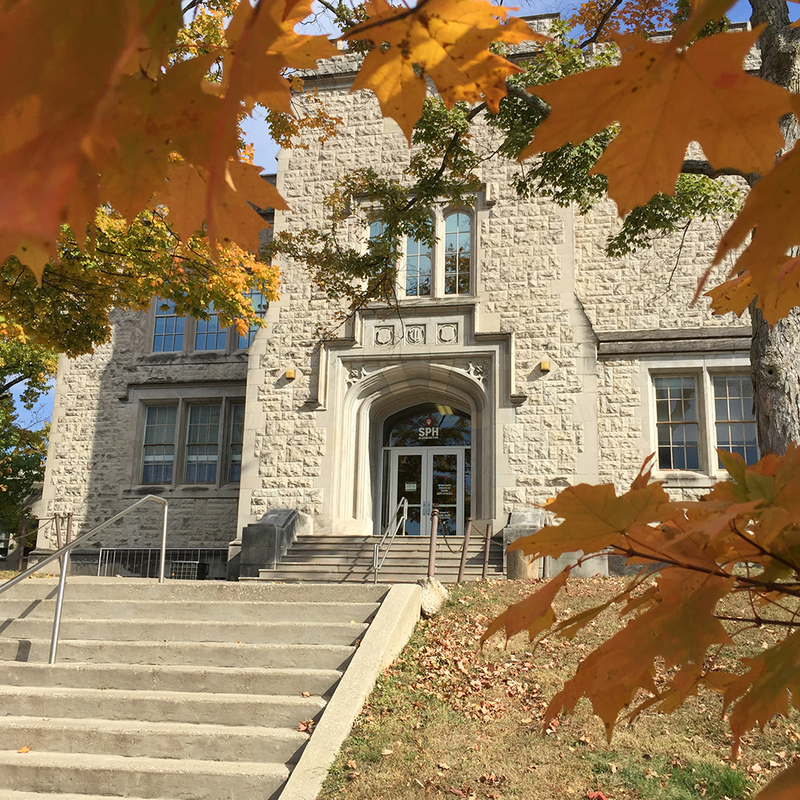 The School of Public Health-Bloomington has nearly 3,000 undergraduate and graduate students and more than 140 faculty members in five departments. In 2015, the school received full accreditation from the Council on Education for Public Health. 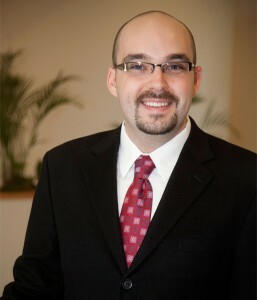 In the past four years, under Torabi’s leadership, the school transitioned from the School of Health, Physical Education and Recreation to the School of Public Health; created the Department of Epidemiology and Biostatistics; expanded its master’s degree programs; added bachelor’s degrees in environmental health and epidemiology; and launched a living-learning center in Briscoe Residence Center.